If you’re a regular player in the world of SEO, you’ve probably realised one fact: SEO changes all the time. 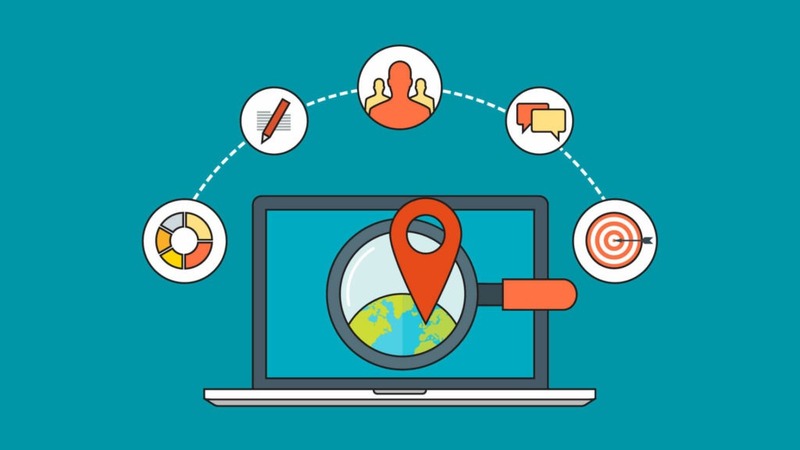 However, when it comes to local SEO companies, it’s extremely crucial that you optimize both, your on-site and off-site SEO strategies for clients and clienteles who may be searching for your local business. Today, local SEO competition is on the go, and if you’re not on top of your rankings, you can rest assured that your competitors will be far ahead of you in this rat race. Nevertheless, these five really helpful local SEO tactics can be used in the year of 2017, to help your business rank higher in terms of local search. HTML elements such as Title and Meta description tags are the ones that you can customize to replicate the content of your web page. The texts of your title and description tags appear in your search results. This is something you need to be very careful about, while crafting. . In the year 2016, the width of the main search results area was increased to 600px by Google. The description tags can be approximately 160 to 200 characters, whereas the generally acceptable length for title tags is approximately 50 to 60 characters. Make sure to use this space wisely and never forget to double-check if your titles and descriptions are getting cut off in search results. Do not waste space on names of pages that are not helpful with information. In order to reach local customers, always include the name of the city your business is in and the area that your business serves. Use one targeted keyword and place that keyword carefully as close to the beginning of the tag as you can. Keep in mind; you have one shot to get that person to click on your link, if your business shows up in the search results. Do not miss this golden opportunity by wasting characters that won’t help convince a searcher that you’re worth looking at. According to a study conducted by Google, approximately four out of five consumers make use of search engines to conduct local searches. Sadly, a lot of small businesses have not yet claimed even a single a local business listing online, which is an excellent opportunity missed. It’s imperative that you get your business listed correctly and consistently on the top online business directories, like Yelp, Merchant Circle, Citysearch, Yellow Pages and others. It is also crucial for you to seek out respectable local directories in order to get your business listed on. 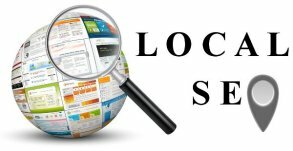 List your business with your local newspaper’s website and your Chamber of Commerce to see if they have a local business directory you can get listed on. You can also search for keywords like “[your city] directory” to find other local citation sites or directories. It’s also important to get your business’s name, address and phone number (NAP) on the major citation data aggregators like Factual. Keep your company’s NAP consistent on as many of these directories and citation sites as possible. Inconsistencies like misspellings, abbreviations, lack of suite number and wrong phone number can create mayhem when Google can’t determine which information about your business is correct. If Google’s not sure, they may display incorrect information or even worse, it might not show your business at all in search results. To claim your Google My Business page, visit google.com/business. There’s a verification process you’ll need to go through, in which Google will send a postcard with a PIN to your business’s physical location. After that, you simply need to log in and enter the PIN to verify your business. This verification process is necessary for Google to confirm that your business is genuine, and that you are actually the business owner. Please be aware that according to Google’s terms of service, only the business owner can claim a GMB page. If you’re working with a digital marketing company on your SEO efforts, you can then grant them permission to manage your page. In this way, you still remain in control of your listing even if you terminate your relationship with the agency. The next step is to ooptimise your GMB listing with a solid description, categories, business hours and types of payments accepted. You must make sure to upload your logo and photos of your business, products or services. Colonize each and every relevant section so that your listing is complete. 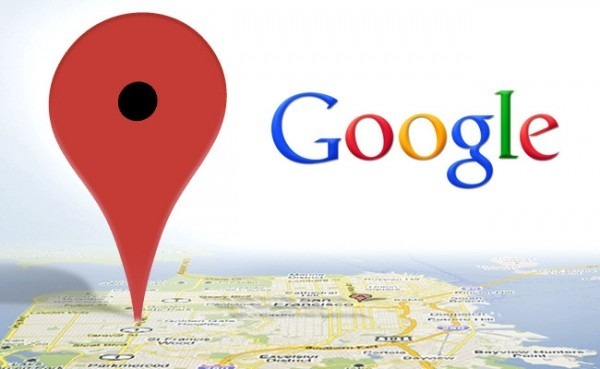 If you’re a service business and don’t have a location that customers or clients can visit, you can choose to hide your physical address while setting up your Google My Business listing. Even though listing on Google is extremely helpful, you must not ignore Bing. Bing also has a comparable page for local businesses called Bing Places for Business. The process is very similar to GMB, and you should definitely have your business present even on Bing’s local directory. The importance of online reviews is finally gaining importance from businesses. 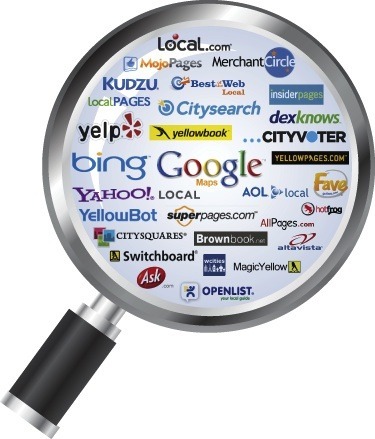 It has a huge impact on the local SEO for your business. 84 percent of people trust online reviews as much as a personal recommendation, according to a recent survey. Seven out of 10 customers usually leave a review for a business if asked by the business. There are several marketing software and tool options today. Better Business Bureau, Angie’s List and Foursquare can be used to track, manage and proactively get reviews. Additionally, many social media platforms, like Hootsuite, allow you to monitor your brand. Any time your brand is mentioned, it’ll help you get alerts . Whenever a review is left about your business, positive or negative, make sure you respond to it. That shows other people reading the reviews that the business owner cares about what their customers think. Your business’s Facebook page and Google My Business page are the two places where you should focus on getting reviews. Many people also turn to social media to see what their friends and family think about a business. Having good reviews on your business’s Facebook page is beneficial to draw in potential customers. Getting positive reviews on your Google My Business page is crucial. These reviews show up on Google when someone searches for your business. High quality positive reviews from your customers will improve your business’s visibility making reviews a factor into rankings on the local pack. Structured data markup is also referred to as “schema markup” or “schema.org markup”. This is added to your website’s code in order to provide search engines with more information about your business. Only 31.3 percent of websites use this markup and most only use the basics. Make your local business rank even higher than your competitors by adding structured data markup to your site wherever appropriate. Google wants you to use structured data markup as it helps their spiders to determine the content of your site. Google offers a Structured Data Testing Tool. Use Google’s Data Highlighter if you’re not very comfortable with coding. This is just a tiny gist of insights into the world of local SEO. Up your game by implementing the above five local search tactics to give yourself a head start on your competition. Start today, we’re sure you’ll ace the rat race! Schema mark is what I believe rule the onpage tactic in the coming months. I have experienced after implementing the schema markup tags on the sites, the crawling of the website has been increased. It might be helping crawler to understand the content better. While doing onpage optimization focus on implementing schema markup around your content. Thanks for sharing your valuable opinion. And Yes, I completely agree with you about schema markup being a key role player when it comes to local SEO. Schema markup also helps to increase CTR and increased CTR have direct positive effect on organic ranking of the business. Thanks for sharing such a good information about local seo game. It also good to know more about structured markup data usage. Great post! Thanks for sharing such a useful information. You’re welcome, Simone. Glad you found it helpful.